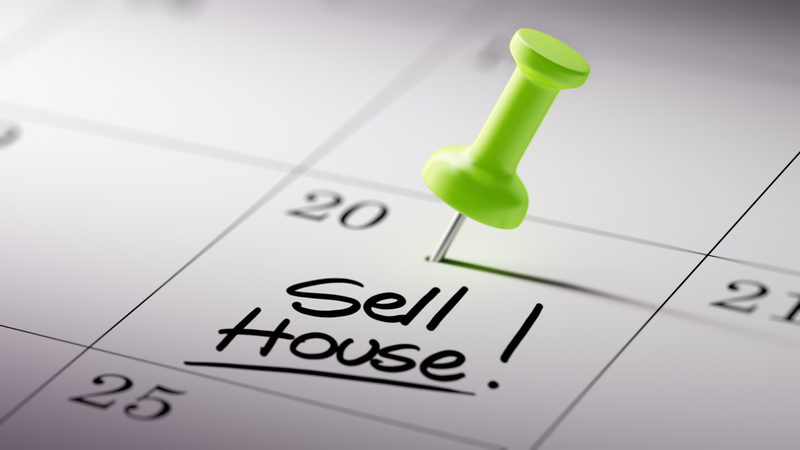 There are many different opinions on when is the best time to sell your house but from a realtor standpoint, it relies greatly on what your home has to offer. In a market such as Cambridge, Kitchener, Waterloo, we have a very robust market, so properties are always changing hands regardless of the time of year. Certainly if you have a home that has a beautiful garden and a nice swimming pool, it’s probably best to want to display those features in the summer months so you can really emphasize that to buyers. 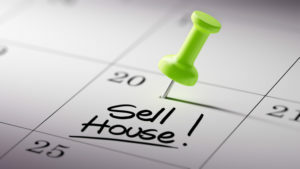 But besides being able to show home features in seasons that showcase them best, when is the best time to sell your house? In the Waterloo Region, April and May seem to be popular when it comes to selling and where we see a lot of homes selling. But keep in mind, winter months like January and February are also popular given the booming market we live in. As a buyer, you have more to choose from in the spring, which can be bittersweet since there tends to be a lot of buyers. Spring and fall seem to be the two humps in the market, but people are coming and going in our region all the time. If you’ve got to get your property sold, get it on the market. We’ve got a nice robust market here, take advantage of it.